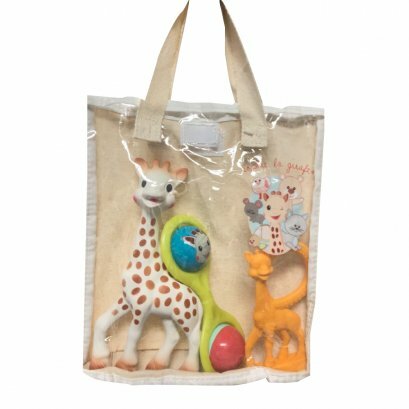 Made from 100% organic textile and from 100% natural rubber. 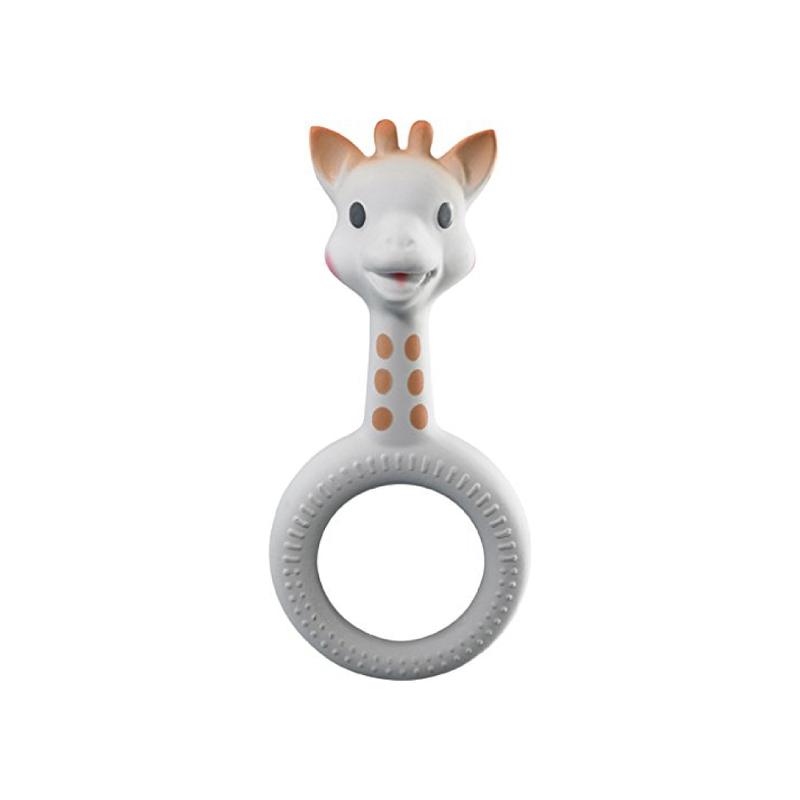 A teething ring with Sophie la girafe’s image perfect to relieve Baby’s sore gums! 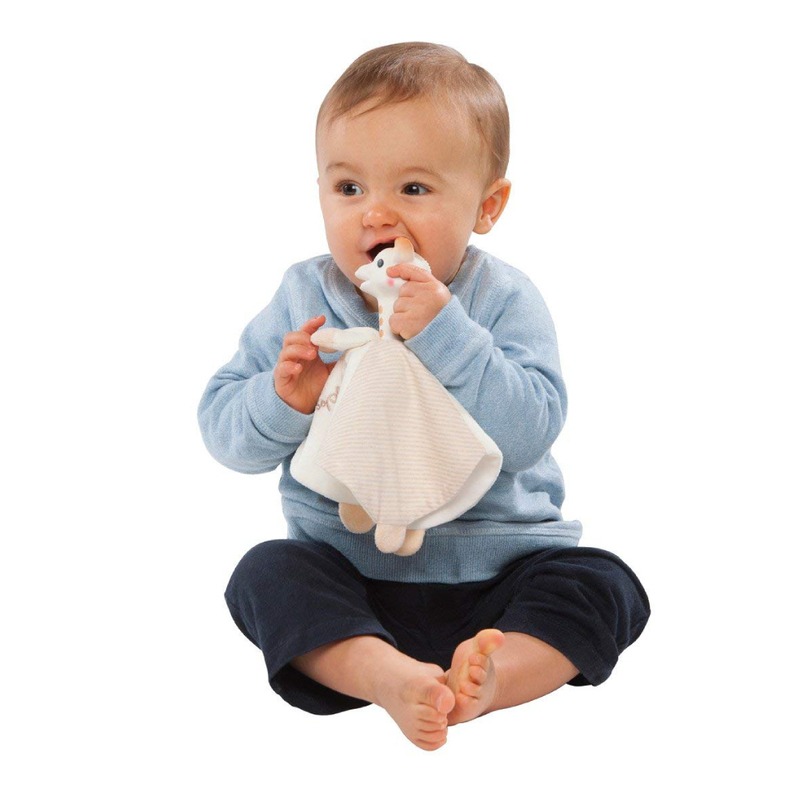 Both healthy and natural for Baby, it has lots of part to chew (ears, horns, ring, neck), for Baby’s greatest enjoyment! 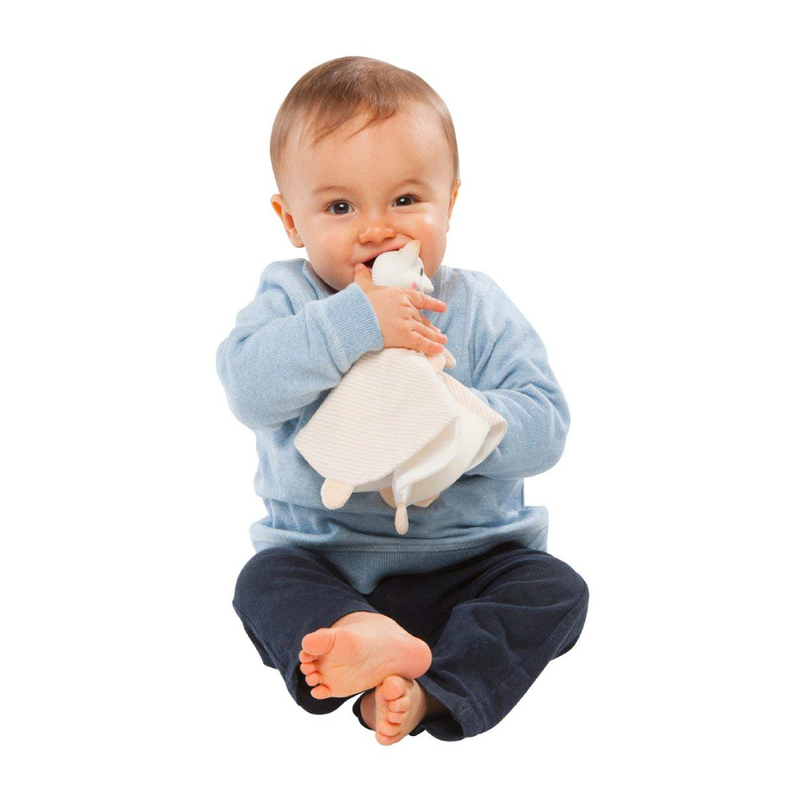 It offers two textures to relieve Baby and some dark and contrasting spots to stimulate Baby’s sight. 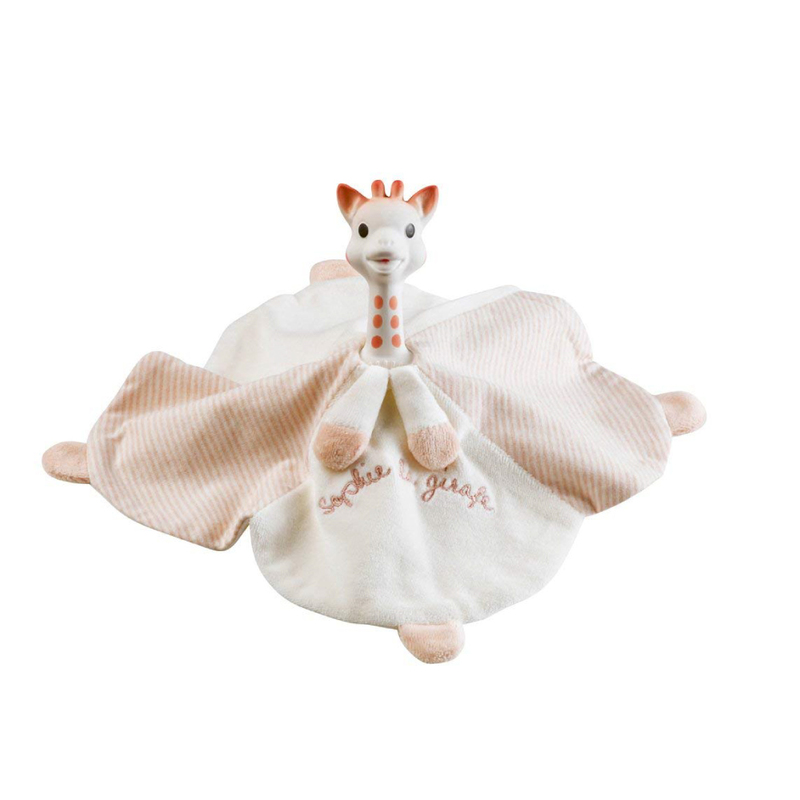 Light and easy to grasp for tiny hands, it has a velvet side and a jersey side. 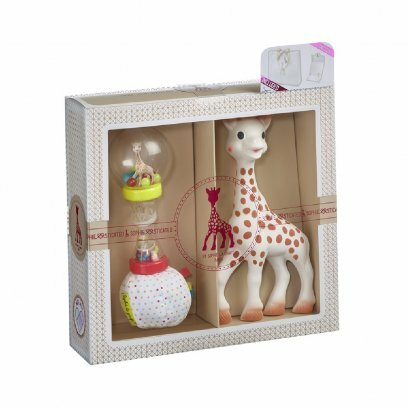 Various patterns to stimulate baby’s sight.